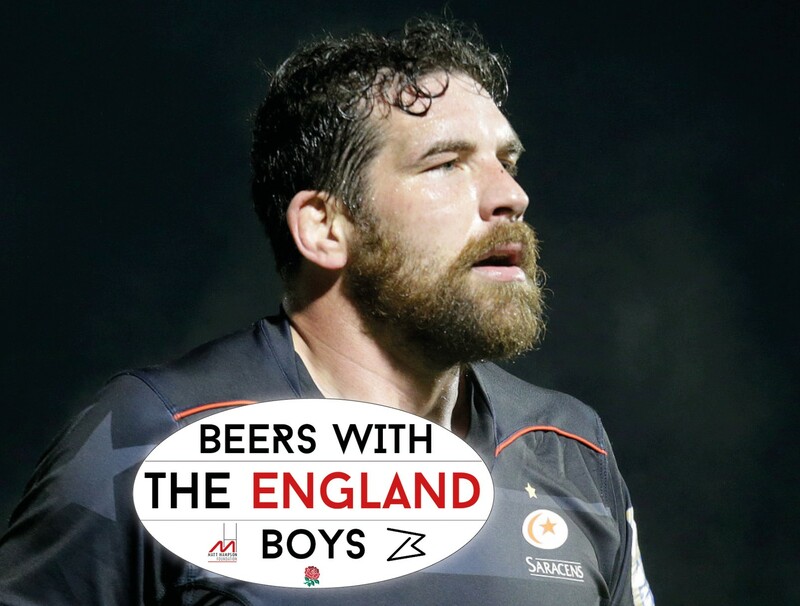 This year’s Beers with the England Boys is going to be a little bit special and we only have a few tickets remaining! Hosted by Jim Hamilton, join us on Wednesday 25th April at the Jam House in Birmingham and once again revel in the company of past and present Rugby legends including; Neil Back, Sam Vesty, Louis Deacon, James Haskell, Graham Rowntree and Donncha O’Callaghan! As mentioned to celebrate turning 10, we’re planning something extra special! Of course, we can’t tell you all the secrets, you will have to be there to believe it! As you know, this event is not just about good food and company. Each year we raise money for the wonderful Matt Hampson Foundation. Last year, with your amazing support we managed to raise over £20,000 which aided the development of the Get Busy Living Centre. So please, round up some friends and family and come and support the great work they do! Tickets are £65 +VAT which includes a welcome drink, canapes and delicious bowl food. They’re selling fast, and spaces are limited so don’t hesitate to get yours soon. Email: alice@bluemondayevents.com or call 03333 221110 for tickets. 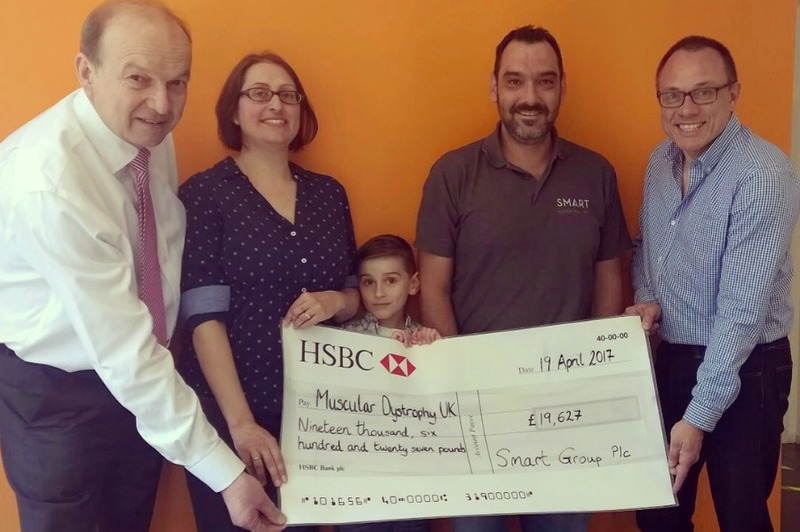 Last month we were delighted to present Muscular Dystrophy UK with a cheque for £19,627. 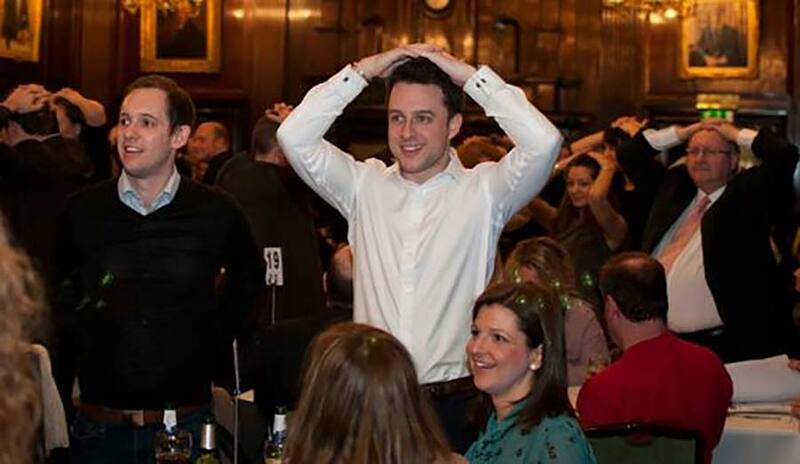 The money was raised throughout November and December last year, where we hosted a number of Silent Auctions at Smart’s spectacular Christmas party sites on behalf of MDUK and Team Luca. You can read more about their story here. Ladies and gents, if you’re on this webpage you’ve probably realised by now that something has changed… That’s right! You’re on our brand-new website, complete with our brand-new company logo! Take a good look around, make yourself at home and we recommend a quick gander at the team page so you can see a certain someone get attacked by silly string. A special shout out is needed to our friends over at Glue who turned our demanding ideas into reality – we couldn’t recommend them enough! We hope you like what you see and we look forward to working with you all soon. 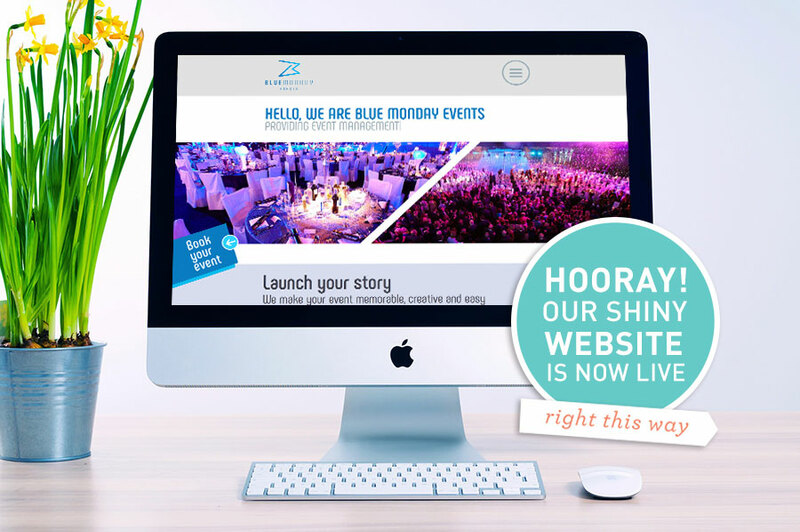 For any queries just call us on 03333 221110 or email info@bluemonday-uk.com. The Proclaimers have nothing on us with their 500 miles. Between Nottingham, London, Manchester, Birmingham and Liverpool the Blue Monday-Mobiles are going to be doing around 9000 miles in the space of 6 weeks this season. That’s the equivalent of going from Lands End to John O Groats ten times! Having said that, we do love some of the 1am van chats that occur out of tiredness; it’s what makes us such a close-knit team! If you’ve guessed over 50,000 you’re close-ish. We’ll be dealing with around 80,000 event attendees these next couple of months. That’s a ginormous number and slightly daunting, but we love a good challenge! In the space of 6 weeks we have 78 events that we’ll be providing services at. That’s nearly an average of 2 events per day! But don’t worry, we’re all planned for it. 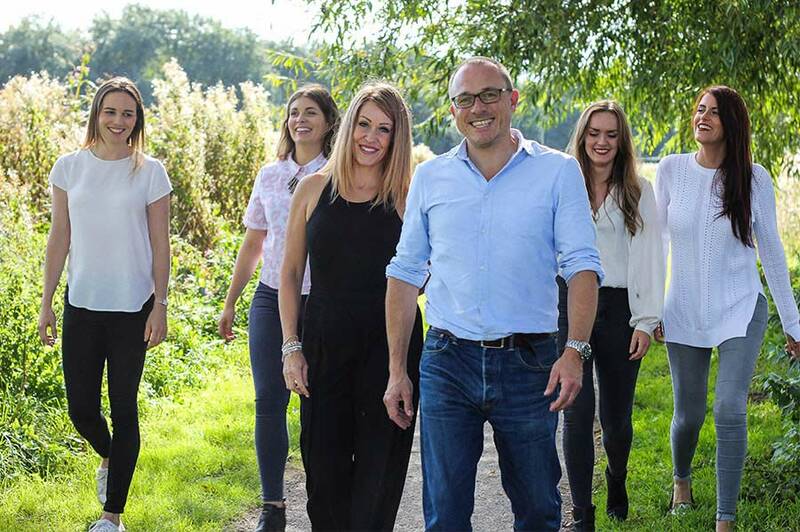 We have a fantastic network of staff that’ll be flying the Blue Monday flag across the UK, then at the end of it all, we all meet up and drink a little bit too much prosecco. Within those 78 events we will have 43 Silent Auctions to go and fundraise at. Christmas is always a good time for raising money for charity as everyone is feeling so generous in the season of goodwill. So dig deep guys and get yourself or your loved ones a great Christmas present whilst you’re at it! Despite all of the numbers being a little bit scary, we do secretly love this party season. It keeps us busy, we’re all out doing what we do best, it brings us closer together and at the end of it all we get to look back on a job well done. Wish us luck, send us your thoughts and prayers and we shall see you on the other side! Thinking of putting on an event for a good cause? Or maybe you already have an annual event and you’d like to maximise the fundraising at the event? Either way we spend a lot of time at these charity dos and we see what truly works best. 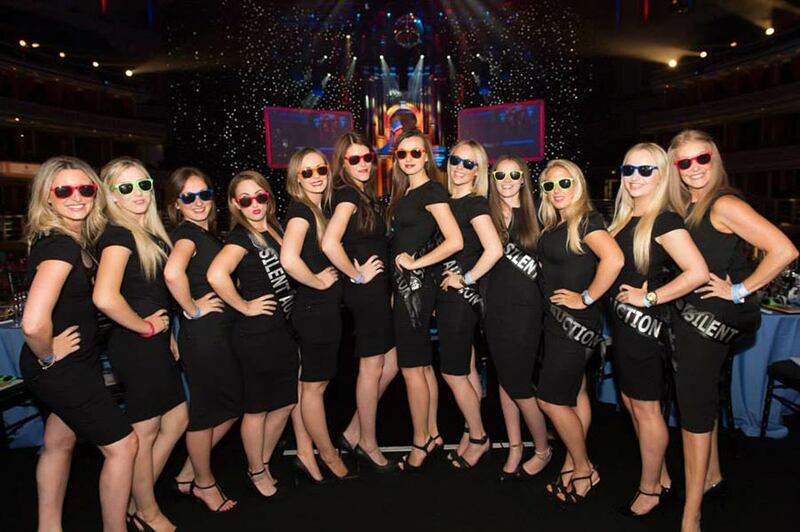 Below is a compiled list drawn up by Blue Monday’s experts to help you at your next event! Everybody loves a good game and this one can involve the whole room meaning no one feels left out and you get a donation from everybody in attendance! All you have to do is get people to put in a suggested donation to take part in playing and get them all to stand. The next bit is super easy! It’s just a classic game of heads and tails. Get your audience to choose whether they want to go for heads (by putting their hands on their heads) or tails (by putting their hands on their bums) and get your host to toss a coin. If it lands on heads, the people that guessed heads have to sit down and vice versa until just two people are left. Get those two people up to the front and have them stand back to back and play the game again until you get a winner. They get a prize and you get all the donations given in for your charity! Simple! Ahh, the good old raffle. Easy and effective. The best thing to do to get prizes is to ask local businesses for donations – whether that’s physical items or things like vouchers and experiences. You’ll often find that businesses will be willing to help where they can so it’s definitely worth the ask. Then on the night all you will have to do is sell the raffle tickets to your crowd which shouldn’t be a hard sell at all. Just remember to have your prizes displayed at the event to constantly tempt the crowd. Now this really is an area of expertise that we can talk about! We’ve been doing Silent Auctions at charity events for 13 years and we were one of the pioneers of this unique way of raising money. All you’d need is a Silent Auction company (we know an excellent one that we can recommend…) and they will come in and do all the hard work. We provide the prizes and display them at the event, provide the bid sheets for your attendees to fill in and then collect in all the bids and payments. After everything is collected we then send you the money. All you have to do is pick up the phone and give us a call! Nope we’re not talking about the one that runs every Wednesday and Saturday, we’re talking about doing one of your own! All you’ll need is a raffle book and something to shove loads of money into for this one. Pick a cash prize figure based on what you think would be achievable from the crowd in attendance. For example if you choose £100 as the cash prize, have a room full of 200 people and the fee to enter the lottery was £5 you’d only need 20 people to enter to make sure it broke even. Based on what we’ve seen you’ll go above and beyond the break-even figure though and raise loads for your charity! Just go around collecting people’s donations and give them a raffle ticket to keep hold of, then at some point in the night pick a winner! One of the quickest and most straightforward ways of raising cash is to simply leave envelopes on the tables, one for each person. The best way to bring them to everyone’s attention is to get your host to announce that there and then everyone has to get some money out and put it in the envelopes. Give them 30 secs or so to do it and then all that’s left to do is to go around and collect all the funds, of which there’ll be loads hopefully! All of the above are things we’ve seen work a treat at charity events we work at and hopefully they can help you at your next event. If you think we can be of any more help either with a Silent Auction or anything else just give us a call on 03333 221 110 and we’ll be happy to help!